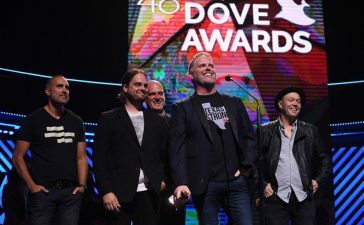 The final presenters and performers for the 44th Annual GMA Dove Awards have been announced. 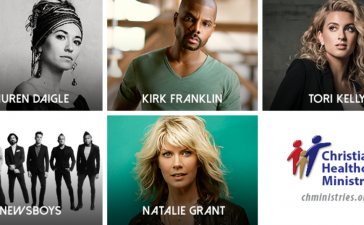 The awards show will be hosted by Amy Grant and Kirk Franklin on October 15 in Nashville. Big Daddy Weave, Capital Kings, Colton Dixon, Jason Crabb, Kristian Stanfill, Rhett Walker Band and Tasha Cobbs. 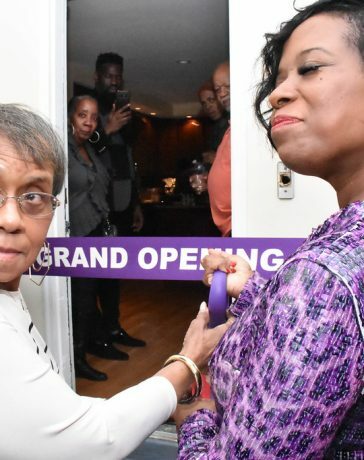 They join Michael W. Smith, TobyMac, The Gaither Vocal Band, and Tamela Mann who were previously announced. 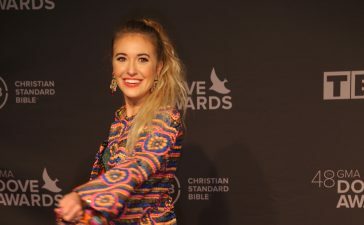 Brandon Heath, Candace Cameron Bure, David Mann, Joyce Meyer and Montell Jordan will join previously announced presenters Dr. Bobby Jones, Isaac Carree, Jaci Velasquez, Lecrae and Pastor Rick Warren. 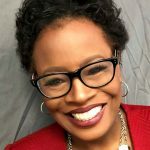 Jamie Grace and Chris August will host the pre-show ceremony from 3- 5 p.m. CST and Joyce Meyer will serve as special guest speaker for the annual nominee luncheon held on Monday, October 14 at the Schermerhorn Symphony Center. Tickets for the Dove Awards can be picked up at the Allen Arena box office in Nashville or at www.ticketsnashville.com. 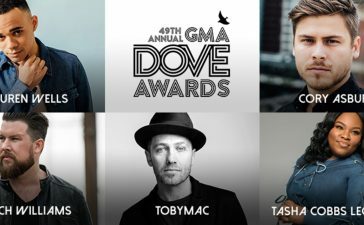 The 44th Annual GMA Dove Awards takes place Tuesday, October 15, 2013 at the Allen Arena on the campus of Lipscomb University in Nashville, Tennessee at 7:30pm CST. The Dove Awards will air Monday, October 21st at 8 p.m. EST on the UP network.